﻿ Best Price on Adonai Hotel Boutique in Jan Thiel + Reviews! 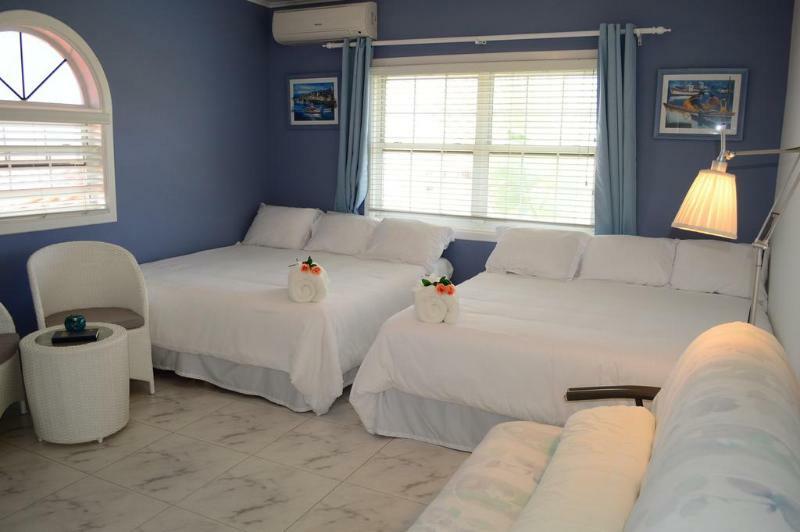 Offering an outdoor pool, Adonai Hotel Boutique is located in Willemstad. It offers free WiFi, tropical breakfast, a welcome cocktail and a free supermarket shuttle service. Each room here features bright, functional décor and air conditioning. The private bathrooms come with a bath or shower. At Adonai Hotel Boutique you will find a terrace, a shared lounge and a communal kitchen where guests can prepare meals. The property is within a 10-minute walk of shops, restaurants, a supermarket and a casino. Curaçao International Airport is a 25-minute drive away. Free private parking is provided at the property.